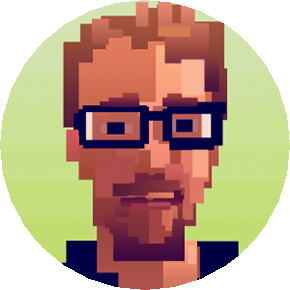 Game Ideas That Were Almost My Next Project (And Why They Weren’t) – ColePowered Games Ltd. So, with my next project on the horizon I thought I’d dive into some of my previous ideas and talk a bit about why they weren’t chosen to be my next project. My actual next project remains under wraps for now, so this is a bit of a tease- but rest assured I think I’ve chosen correctly! I feel the need for a big disclaimer: None of the screenshots below are from my projects, they’re from various games that inspire me. You can file most of these under ‘well of course not, that project would require a large team’. But I’ve always preferred to be ambitious with my ideas, so all of these were under serious consideration at one point or another. A VR (optional) immersive sim/Stealth RPG. Inspired by: Deus Ex, Thief, System Shock. Thief is an incredibly atmospheric game- I would absolutely love to see something similar in VR. Bonus reason: Bows work really well with touch controls! Case for: This year I’ve been experimenting a bit with VR after eagerly buying an HTC Vive. I’m aboard the VR hype train, and I think this would be my ultimate VR experience- there’s a tonne of potential for some really cool experiences with this tech. After some time and thought though, I think the industry has quietly decided VR is going to be a bit of an experimental space for a while. There’s a clear divide between the kind of games we’re seeing on these early VR systems and what most people spend their time playing. If I were to develop this it would have to be VR optional and being able to play through the game entirely using conventional controls would be a must. Case against: The tech does need to mature and grow a bit more before we see what it can really be; the comfort is not quite there (wireless would be ideal), the resolution needs to be upped a bit in my opinion and the cost to entry needs to come down. It’s a really exciting start though- I can’t wait to see where we’ll be in 5 years. But even just typing about this and staring longingly at that Thief: The Dark Project screenshot makes me want to make this. Gah! Case for: This would of been the obvious and safe choice. I’ve learned a whole lot and feel I could really build (no pun intended) on the first one with some cool refinements and ideas. I’d like to revisit making it more of a sandbox game, I’d certainly revise a lot of the mechanics and make the jump to 3D. Case against: I’ve been working on Concrete Jungle for about 4 years straight now- I need a break! A first person adventure/immersive sim where you play a front-man of an awful punk band and try to become famous. 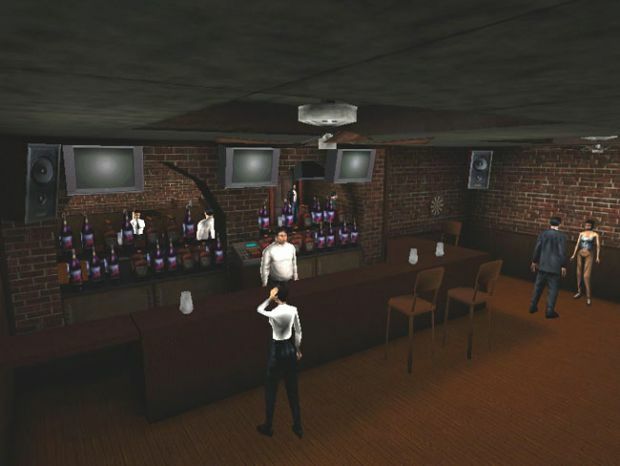 The Deus Ex mod ‘Burden of 80 Proof’ is a game about buying alcohol. It sticks out in my mind for being pretty special, just because it attempted to to capture a bit of ‘normal’ day-to-day life. Case for: Uniqueness. I love story based games, and I feel there’s a gap in the market for more real life/down to earth/independent film style experiences. I really like the idea of setting this in a small British coastal town and having a small open world with some basic RPG elements. Keeping the focus on narrative and day-to-day life but having a bit more game-y-ness than your average walking simulator. Case against: This was probably my #2 idea, failing mainly due to the practicality- hiring actors, mo-capping them in 3D etc was asking a bit much for my current situation. The main barrier to making what I envisioned was creating believable human NPCs. 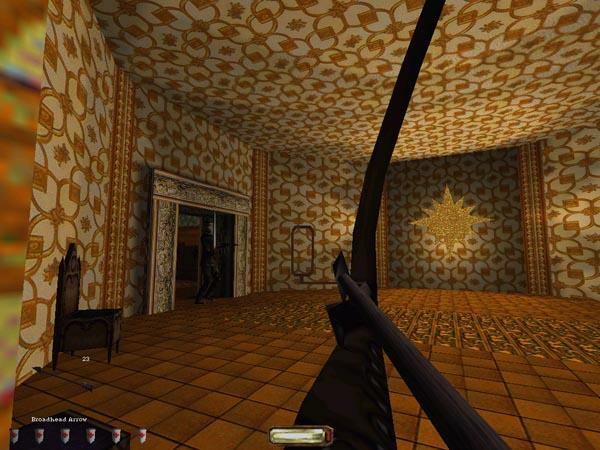 It takes a huge amount of time and money to get that anywhere near right, and I’m quite keen for the genre to move away from walking around empty rooms. I also find I get a lot of motivation from cool game mechanics, and the story-driven idea was not quite enough to quench my love of them. I want to return to this idea in the future with a small team and bigger budget. A DayZ-esque survival game that uses the whole of the UK as a map. Case for: I love DayZ and huge open terrains to traverse. It’s a polarizing game, but I really admire the sparse but incredibly intense encounters- playing the original mod back in 2012 created some of my favourite gaming moments. I also realised I enjoy travel and orienteering in games- frantically trying to navigate Chenarus in the dark and getting lost was strangely entertaining to me. This idea was to turn both of those up to 11 by staging the game in a life-sized UK game world. My incredibly ambitious plan was to create an engine that would output the level data and terrain from OS map info. Case against: As above, way too ambitious for where I’m at right now. Who knows how the multiplayer aspect would work- maybe some kind of server bubble system? I didn’t get too far into this side of things before abandoning the idea due to it being too ambitious. I am occasionally aware of my ideas becoming too much! 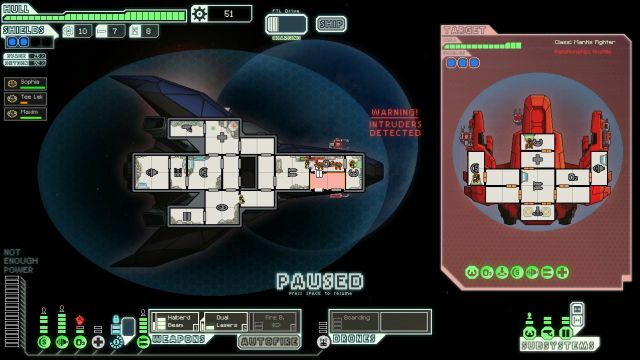 FTL is one of my all-time favorite indie games. Case for: I went through a management game phase earlier in the year. Plus I really, really like FTL and I wanted to create some unique twist on that concept. Case against: Once I started gathering ideas I lost interest fairly quickly. 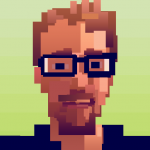 When I started making games I promised the bread and butter of ColePowered would be innovation and trying new things. This didn’t feel that new. It’s a bit unfortunate as I’m not sure a pub management game actually exists outside of the casual mobile market? Even so, the core concept wasn’t unique enough to hold my interest. So there we go, the projects that almost made it. I hope to be writing about what *I am* working on soon! Will you ever make a Sleigher 2? Probably not, but I’ll not rule it out! It won’t let me comment on older posts is this a glitch or is it ment to happen?